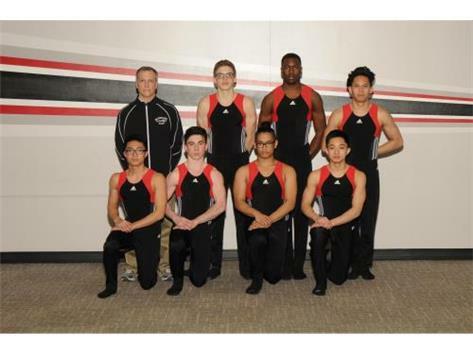 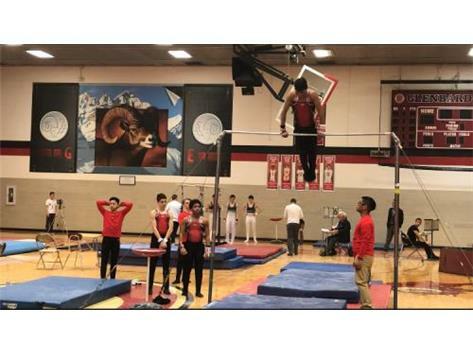 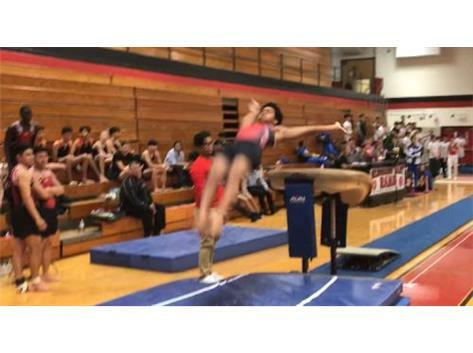 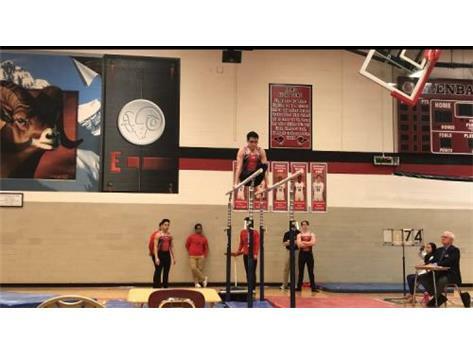 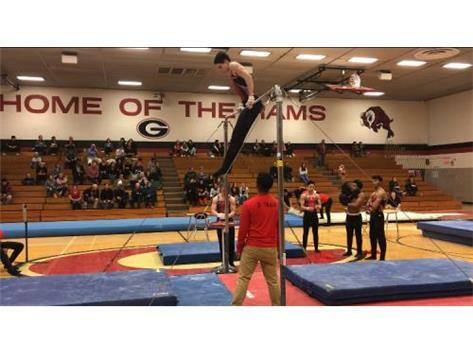 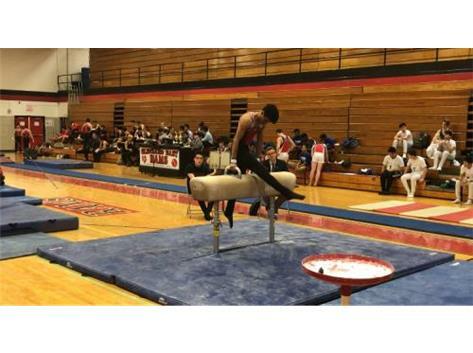 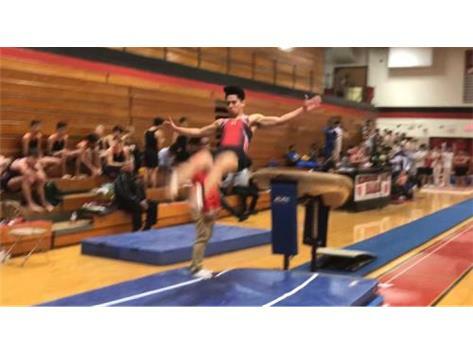 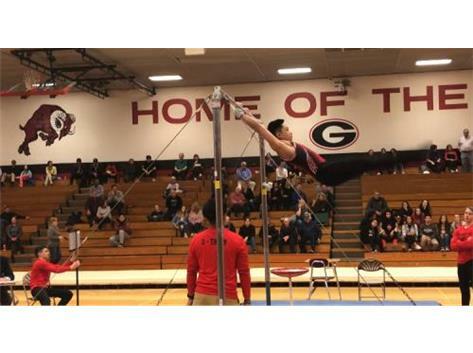 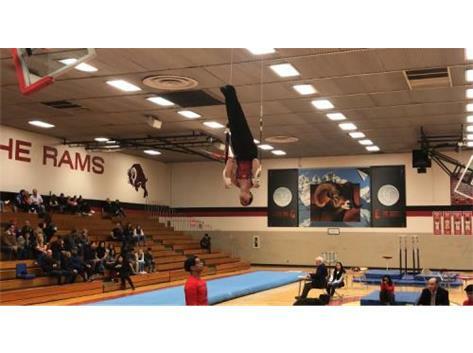 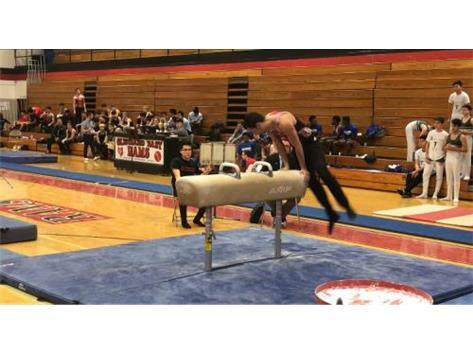 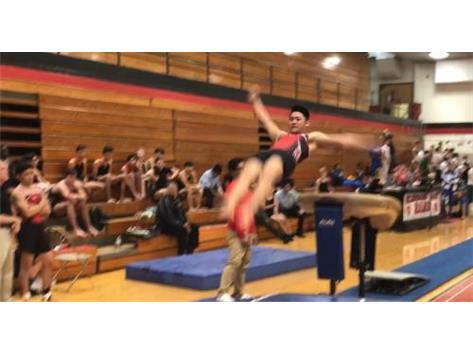 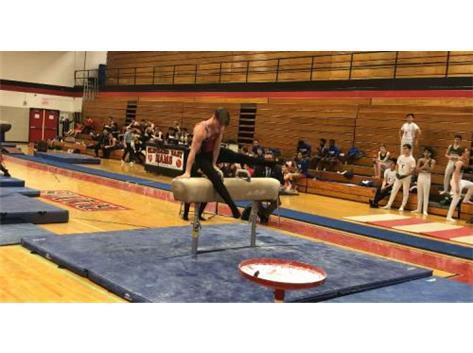 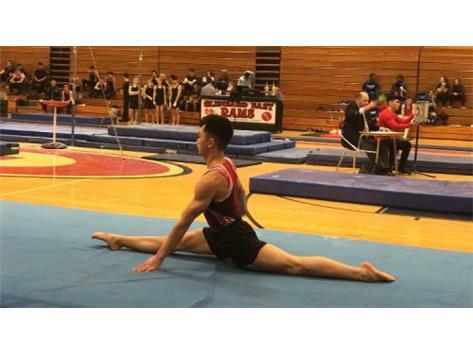 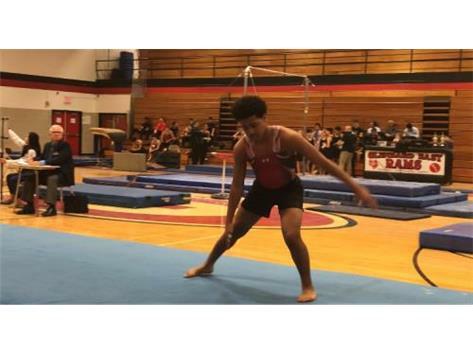 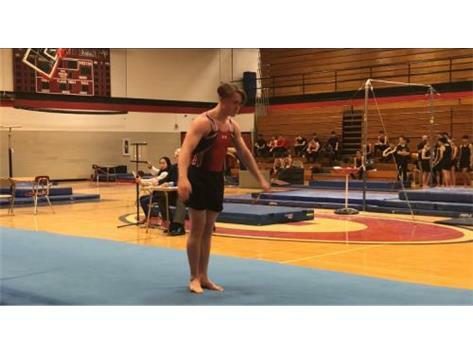 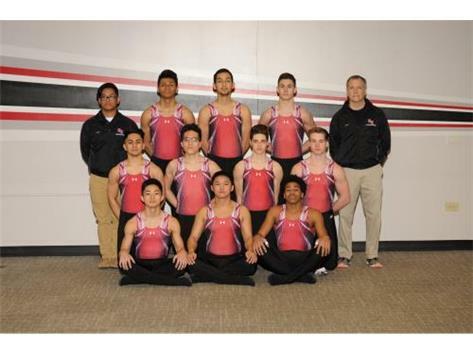 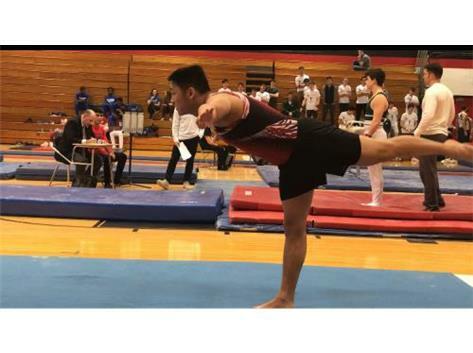 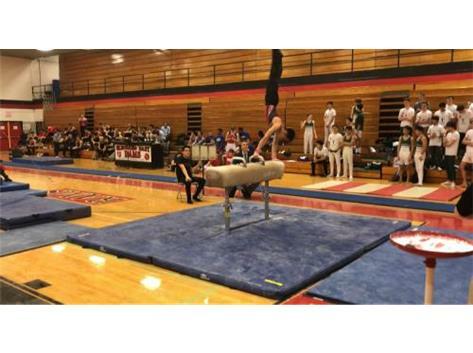 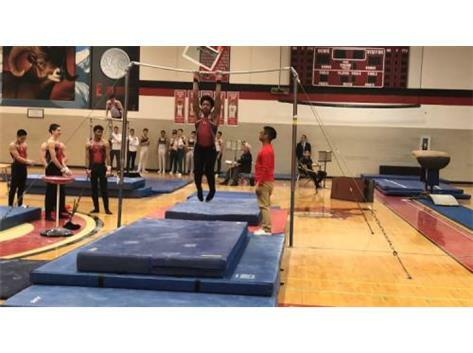 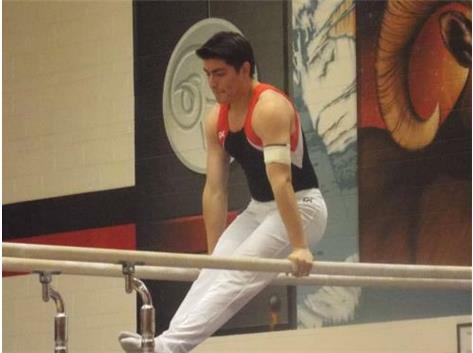 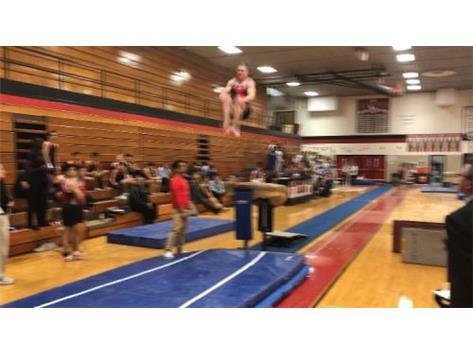 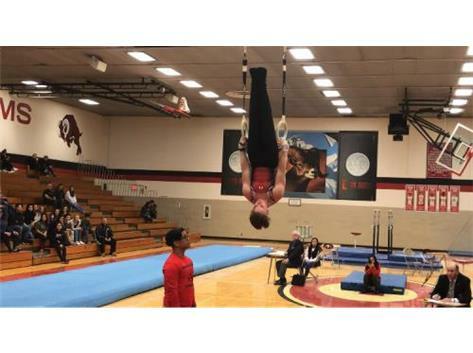 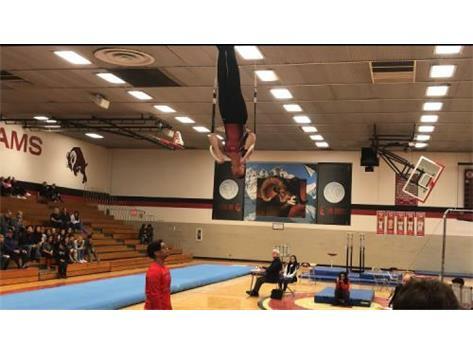 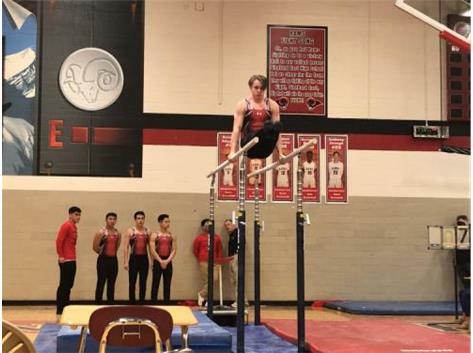 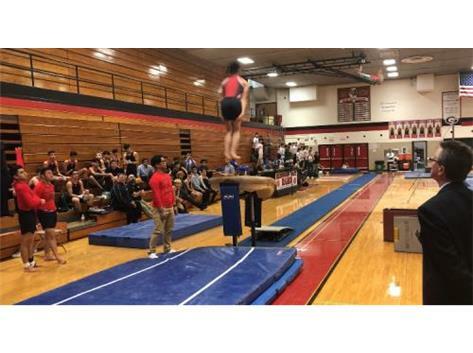 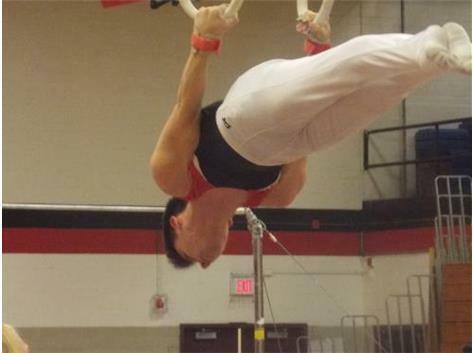 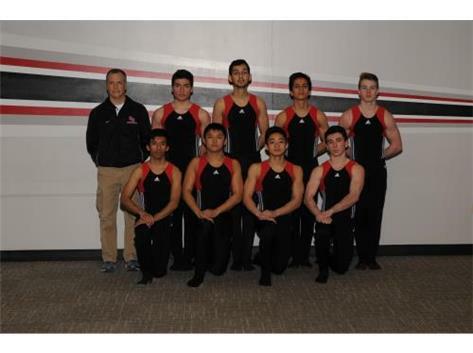 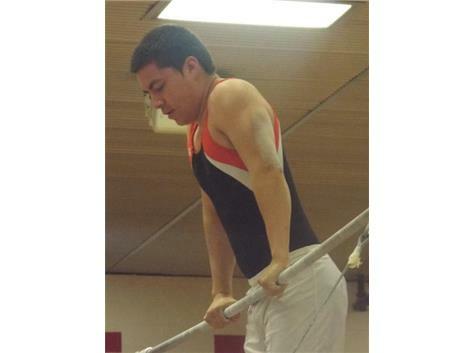 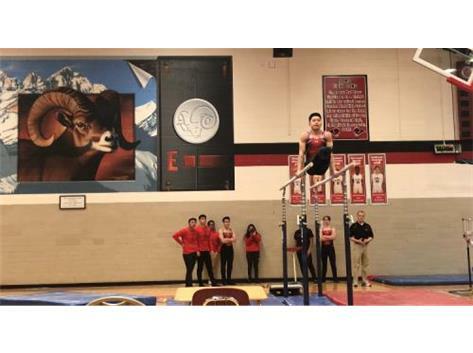 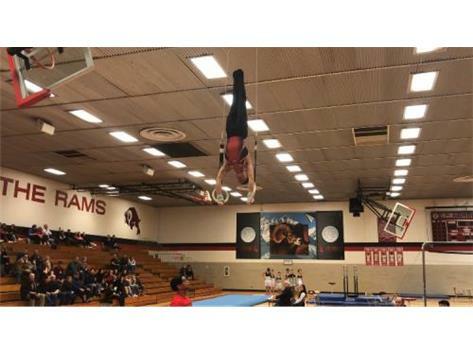 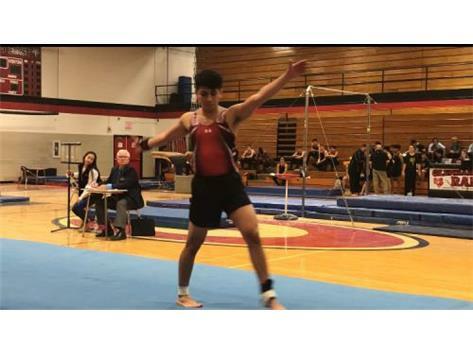 Welcome to the homepage of Glenbard East Boys Gymnastics Team. 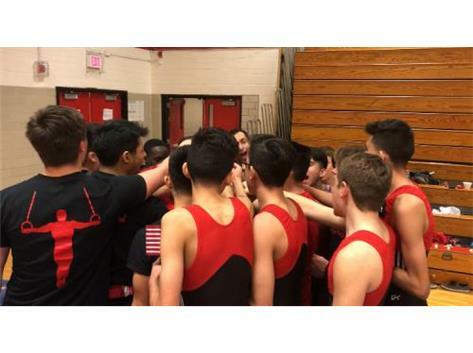 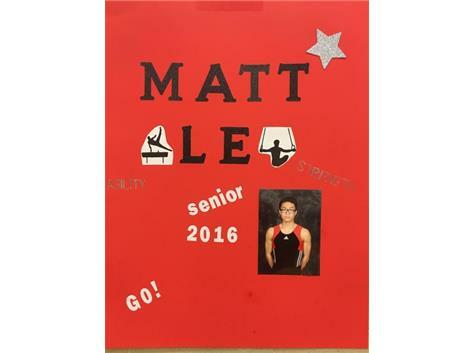 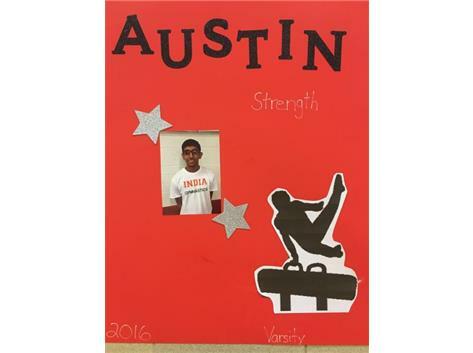 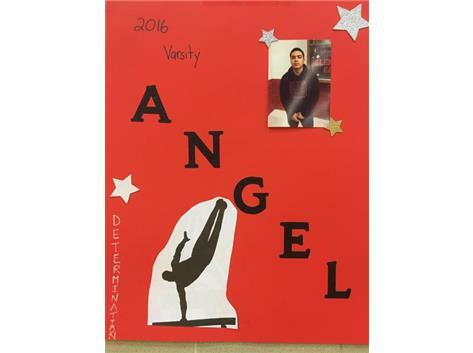 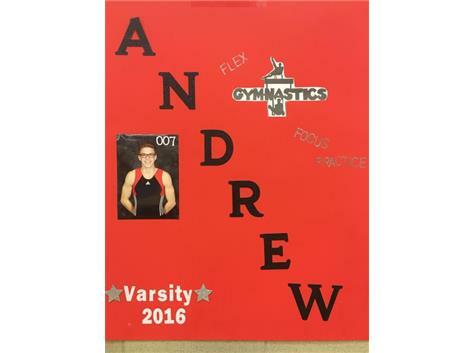 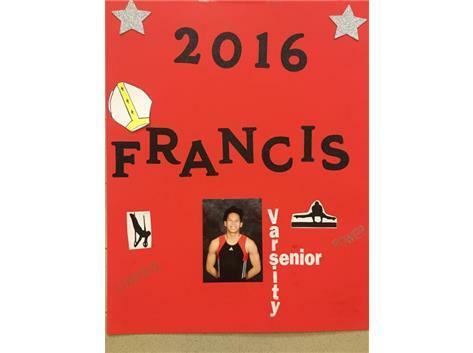 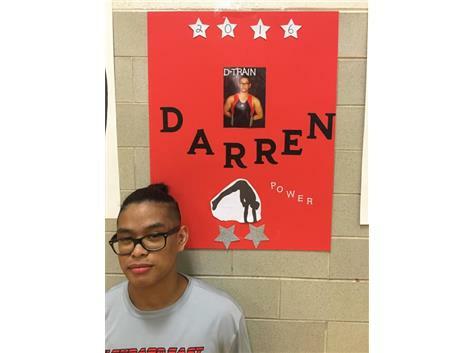 This is the place to find out about our Boys Gymnastics Program. 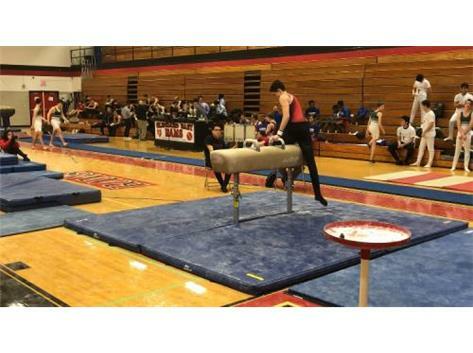 View our webpage to find out the latest information about games, schedules, summer workouts, summer camp, and more. 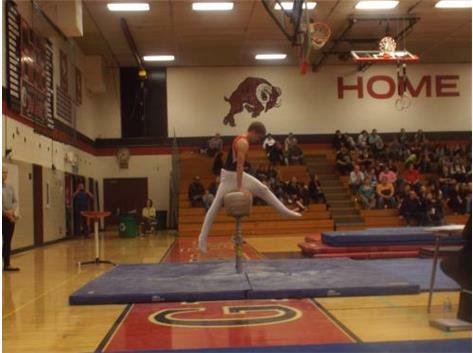 And do take a moment to browse through our photo gallery to see our living history. 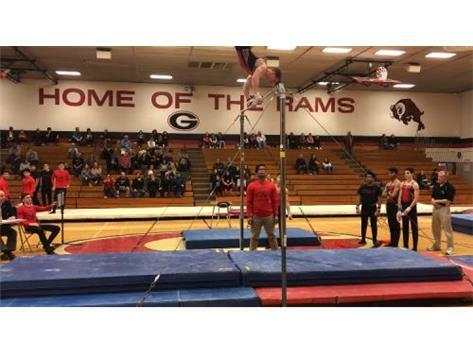 Thank you visiting our page, and remember "It's Always a Good Day to be a RAM!"